Once again, Stephanie Mooney has surprised me with the perfect cover for my book. I’m very excited to share it with all of you! 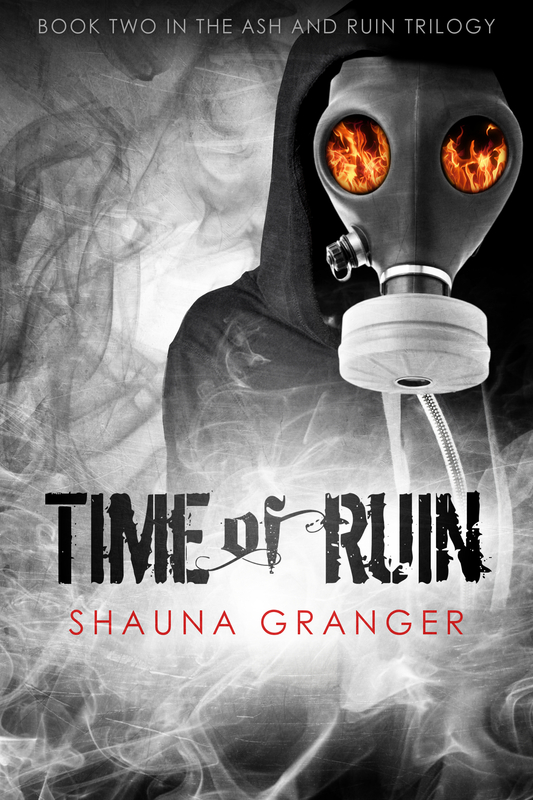 If you haven’t checked out World of Ash, I urge you to, as Time of Ruin, the sequel, will be released on July 22nd! And without further ado, I give you Time of Ruin! And a big thank you to Nereyda at YA Bound for hosting this cover reveal!